No matter what kind of move you’re planning in Rumson, NJ or the surrounding areas, Simonik Moving & Storage are the premier Rumson movers to call. 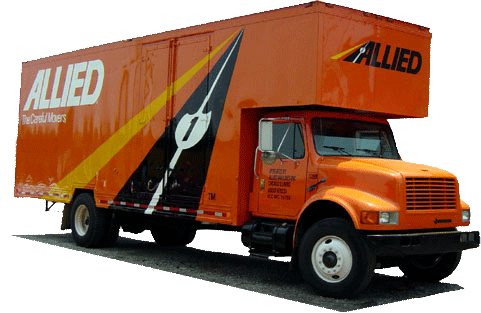 With decades of experience and thousands of successful NJ moves to our name, we are the experts at household moving, commercial moving, and even specialized IT & equipment moving. Plus, with accreditation from the Better Business Bureau (BBB), ProMover status in the American Moving & Storage Association, and an active membership in the New Jersey Warehousemen & Movers Association, you can rest assured that we have the skills and knowledge to make any move quick, efficient and stress-free! Don’t wait—call Simonik Moving & Storage today to learn more about our capabilities as professional Rumson movers. You can also fill out our quick online form to request your free, no-obligation moving estimate right now.